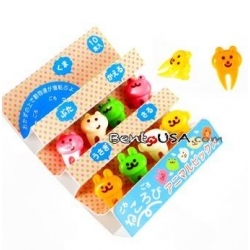 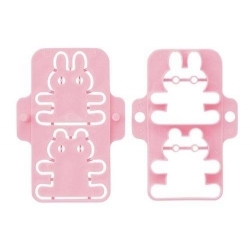 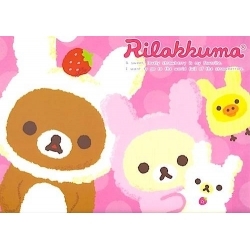 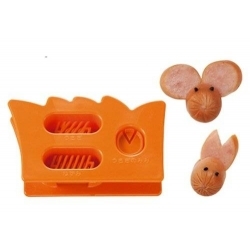 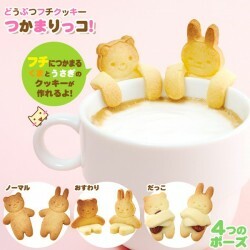 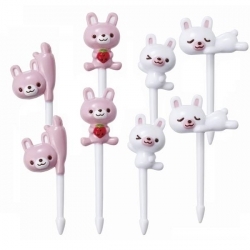 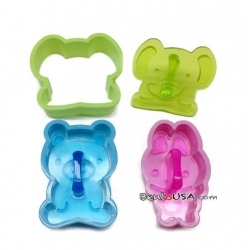 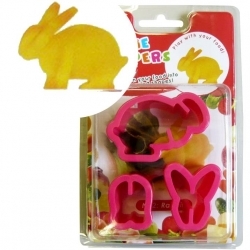 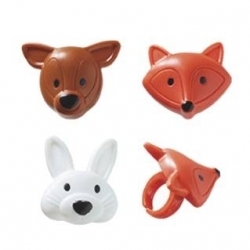 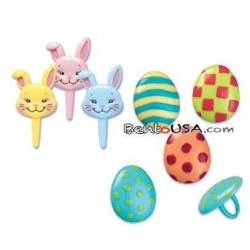 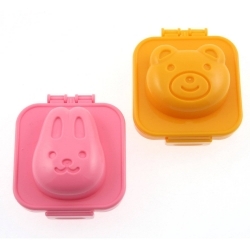 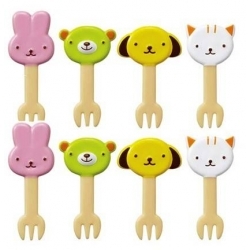 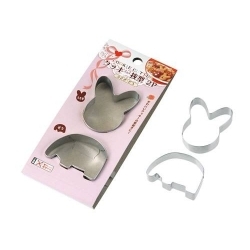 This item includes 1 pieces of rabbit silicone food cup, great for baking, side dish and more. 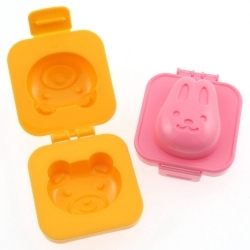 This cute food cup is reusable and washable, microwave safe, oven safe, and easy to use. 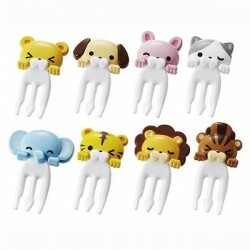 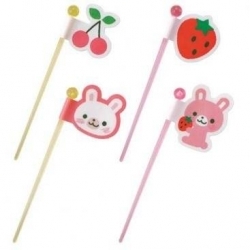 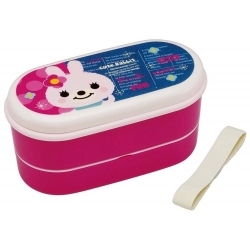 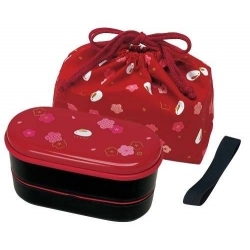 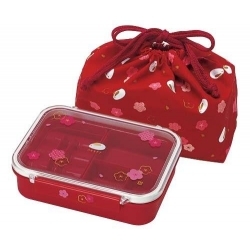 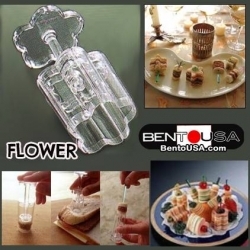 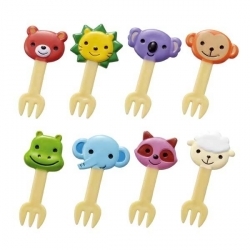 You can use to fill up with all sort of side dishes for your bento lunch decoration. 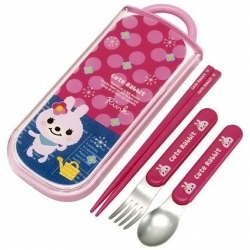 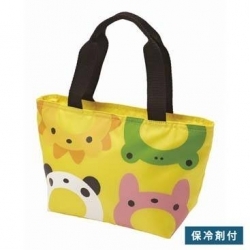 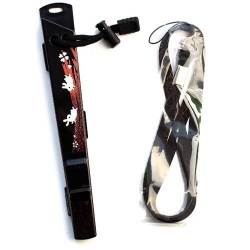 It helps keep your food separated in your bento or lunch box. 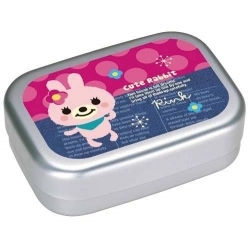 This food cup is 0.5" deep. 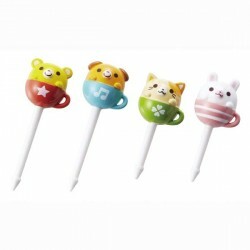 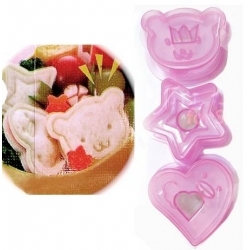 (Cup part is about 3.5" wide 4" long) You can also bake your favorite cookie, or use this cup as mold for gelatin desserts as well as ice sculpture to fill in this cute cup.